School trips have been popular for many years, with both parents, teachers and students seeing the benefits of exploring places beyond the classroom. 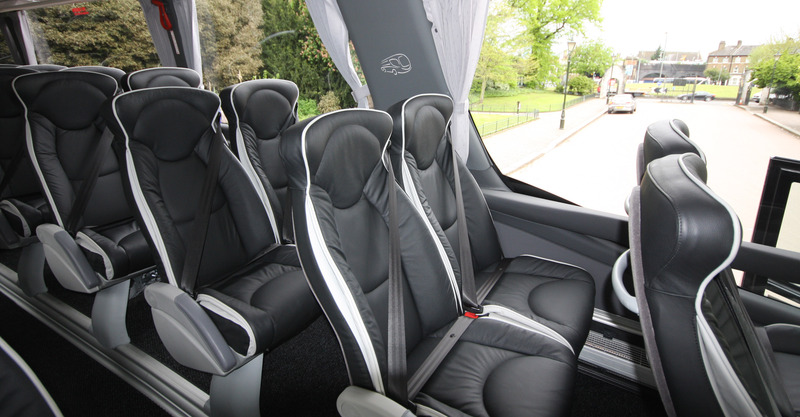 Here at Guideline Coaches, we have been offering comfortable coach hire for schools and colleges for many years and in our latest post, we discuss the many advantages of embarking on school excursions. School trips can expose students to situations they would never encounter by being in the classroom. Consequently, lessons learnt in the classroom can be further reinforced and better remembered due to real-world application. Educational trips boost children’s confidence to take a more active stance towards their learning, rather than a passive one. Additionally, trips to places such as museums, science centres or locations where children can practice their language skills, can provide learners with a more complete overview of the subject they are pursuing, helping them to decide how they would like to progress with the subject. Children can learn many things from a school trip, which they can bring back to the classroom. The knowledge they have gained through their own experience is often a great motivator for children to share this information when they are back in the classroom. Additionally, the new information gained from a school trip can often deepen students interest in a subject. Whilst it is important for many parents and teachers that students follow a certain curriculum, schools trips can provide an element of choice when it comes to what is experienced. Additionally, school trips often boost general confidence as children are encouraged to try new things and sometimes experience different cultures. We have a wealth of experience in providing a high-quality coach hire service to schools and colleges across a wide variety of areas. If you are planning and school trip and require comfortable coach travel so you arrive at your destination feeling refreshed, we welcome you to contact us. Please call 01959 533 543 or send your enquiry through to our online contact form.